Employing a definition of aesthetics rooted in those of two anthropologists who study dance, I focus on differentiating between concepts and techniques in order to find ways to define “Korean dance” and to distinguish it from other kinds of dance. 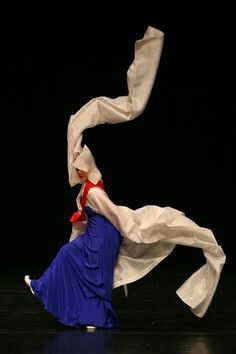 Selected concepts identified are drawn from those articulated by Korean dancers and Korean and non-Korean researchers, and relate to emotions as well as formalistic elements. Selected techniques described are rooted in those articulated by Korean dancers and scholars, and in my own background in movement analysis, particularly ideas originating in a system known today as Labanotation or Kinetography Laban. Although there are many kinds of elements that contribute to dance, ranging from such things as costumes to music, hand-held implements, and stories that may be told, the discussion centers on kinetic techniques, those that are embodied by the dancer and physicalized in a medium that relies on visual presentation in an “object” that disappears the moment it is created. 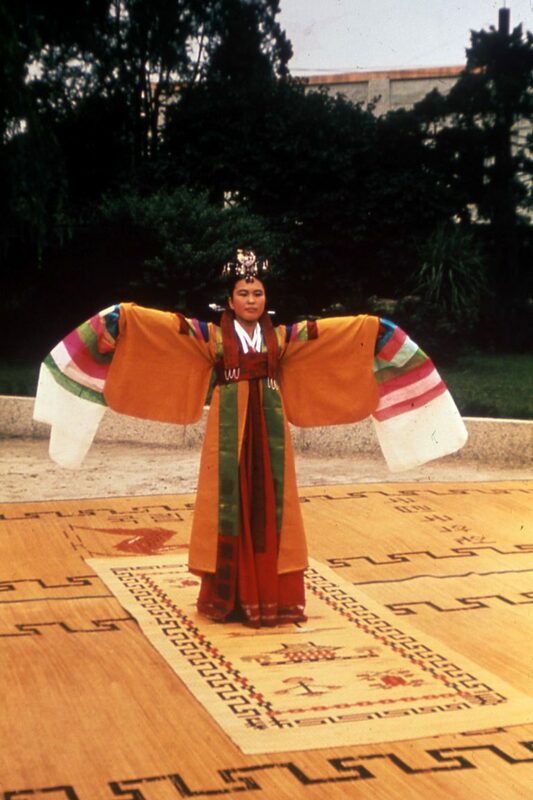 In the end, I suggest that aesthetic characteristics of Korean dance, as well as some of the techniques used to create these aesthetics, may be found in other aspects of Korea’s culture, and conclude by asking why defining Korean dance matters at all. 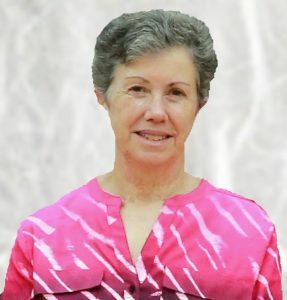 Judy Van Zile is Professor Emerita of Dance at the University of Hawaiʻi at Mānoa. Her research, which focuses on dance in Asia (particularly Korea), movement analysis, and issues of identity and change, has been widely published in journals and as book chapters, and has been translated into French, Korean, Japanese, and Chinese. Her book Perspectives on Korean Dance was recognized with an Outstanding Publication Award from the Congress on Research in Dance, and in 2016 she was recognized by the Dance Critics Society of Korea (Seoul) for her research on Korean dance and contributions to making Korean dance known outside of Korea. She has served as site evaluator for the US National Endowment for the Arts, consultant on dance projects in Australia, Cambodia, China, Korea, Malaysia, and the US, for five years was editor of Dance Research Journal, and has done guest presentations and teaching in the US, Europe, and Asia.